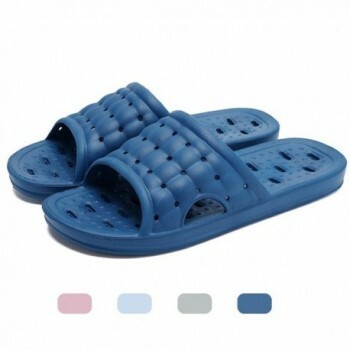 ★Durable & Anti-skid TPR environmental rubber sole: The light-weight and durable rubber sole makes the slippers perfect for indoor and outdoor use. 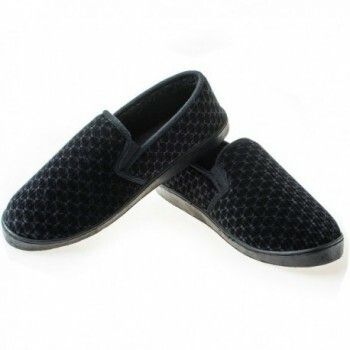 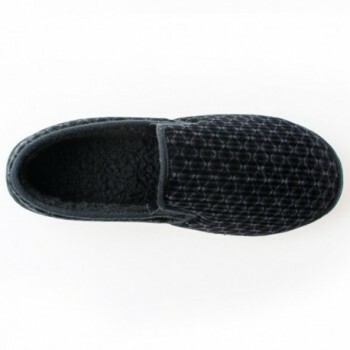 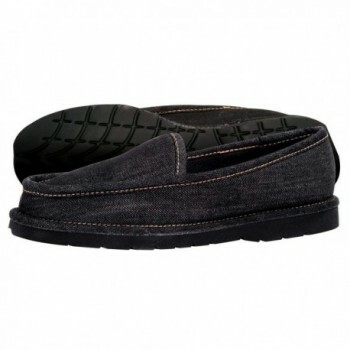 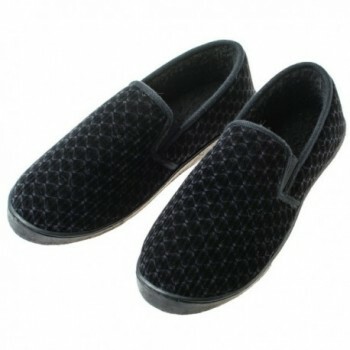 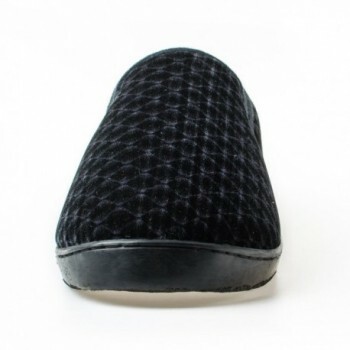 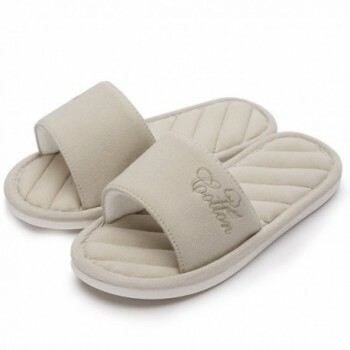 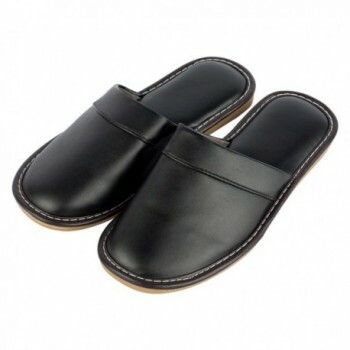 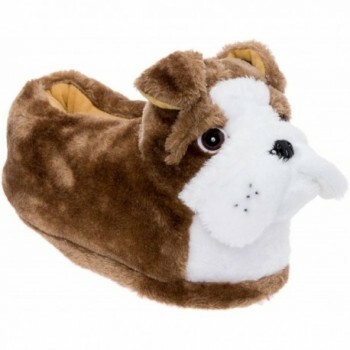 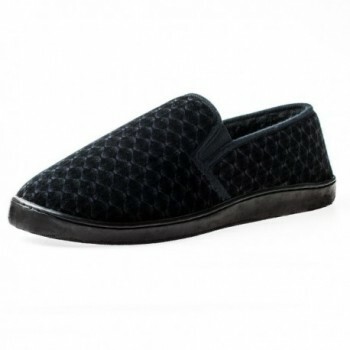 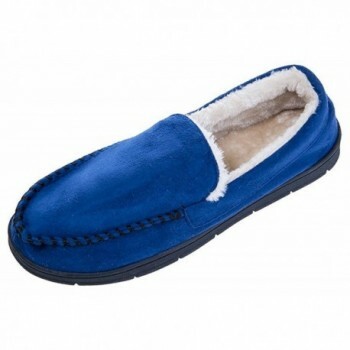 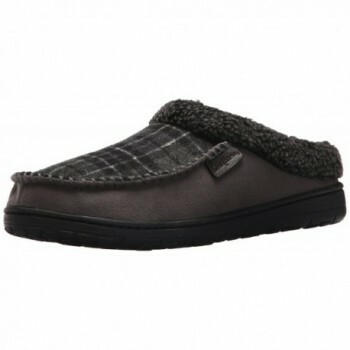 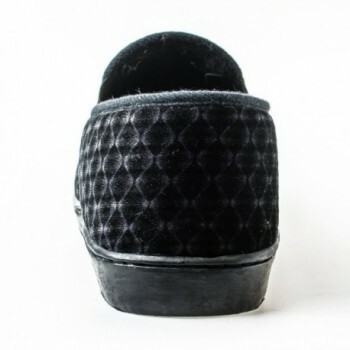 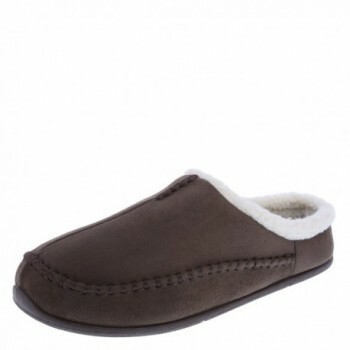 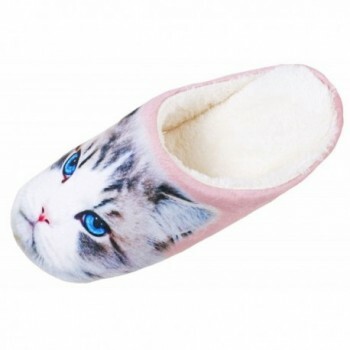 ★Double layer design: The slippers is lined with a layer of high-density memory foam and a layer of Polyethylene foam that really molds to your feet and retains the shape. 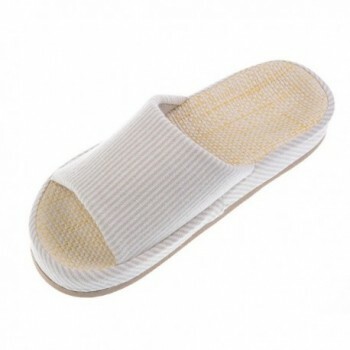 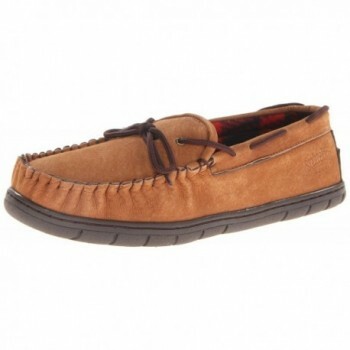 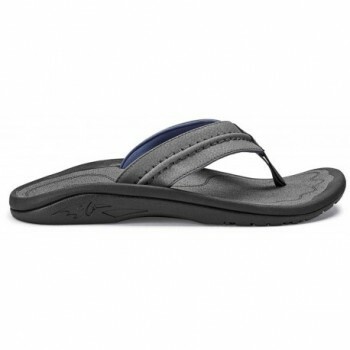 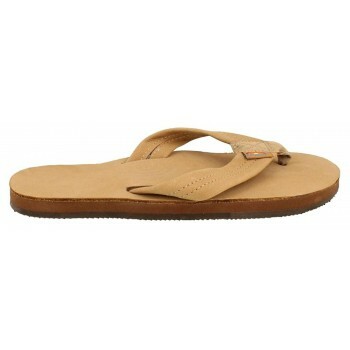 ★Versatile indoor/outdoor sole, Hand or machine washable. 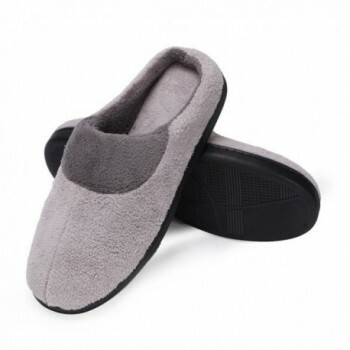 Perfectly fit for using in bedroom, living room, office, apartment, hotel and other daily use.